The cloud is a mystery to you? We will solve that, just tune in on VMGuru during VMworld 2014 and we will bring you the latest news. VMGuru will attend VMworld US from August 24-28 and VMworld Europe from October 13-16. If there is news from the Moscone Center in San Francisco or the Fira in Barcelona you will find it here on VMGuru. This years theme is “No Limits”. The Mobile-Cloud era has arrived and it’s all about software. Software that empowers you to break down walls, demolish barriers, and reveal the virtually boundless opportunities ahead. The time to break through is now. 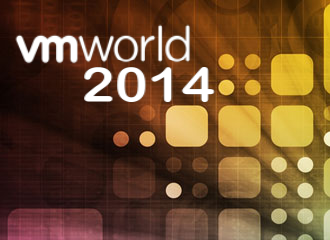 At VMworld 2014, you’ll learn how. There is still time to visit it. 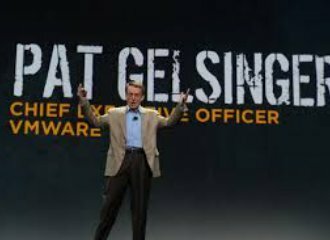 Visit http://www.vmworld.com and register.